Beat your expectations with our experienced Manchester Personal trainers. Let that happen in a training space that feels like a second home. 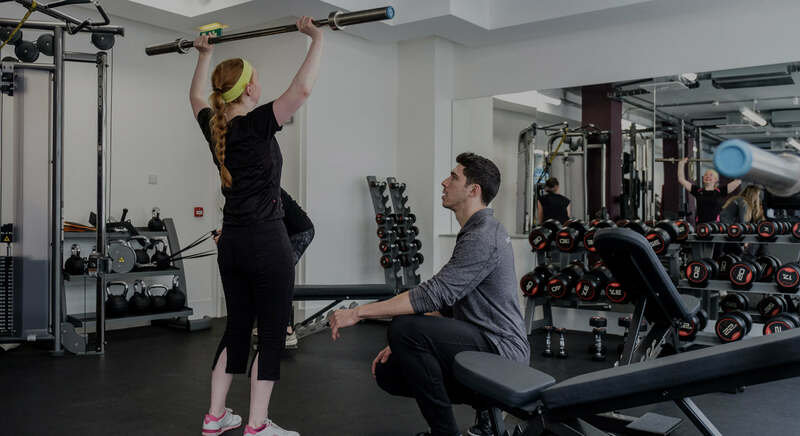 We are dedicated to dramatically improving the quality of Manchester personal training. This is built around unrivalled service supported by years of hands on experience and mentorship from industry leaders. 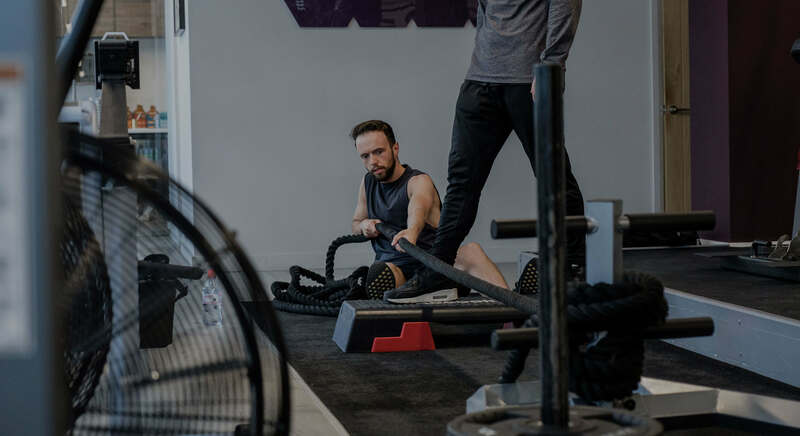 We cater to those who seek realistic lifestyle transformations, providing a unique package, designed and tailored to you. 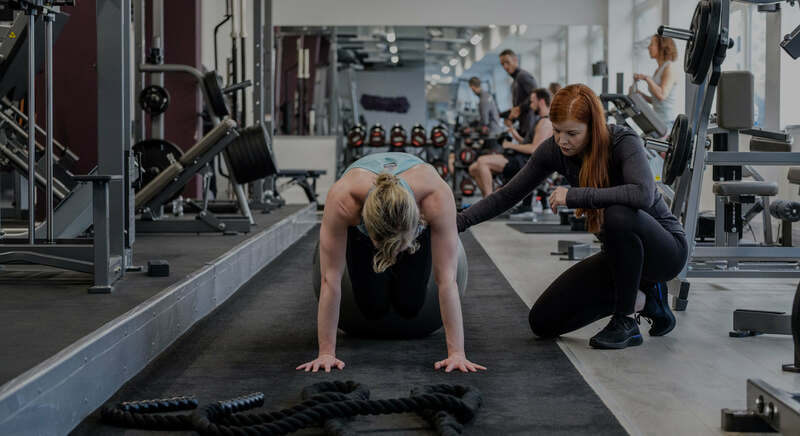 Our outstanding space and cutting-edge facilities, along with our highly innovative and experienced Manchester Personal Trainers use coaching methods to help you get the best out of your training. 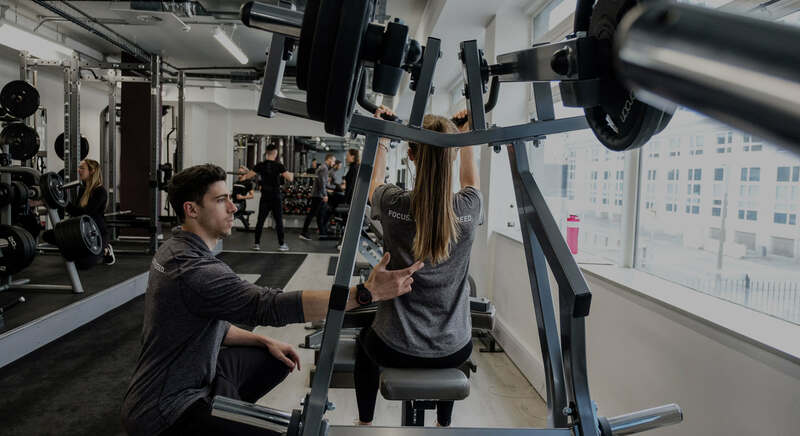 We are located in Central Manchester to allow you to easily implement your lifestyle changes without negatively disrupting your daily routine. 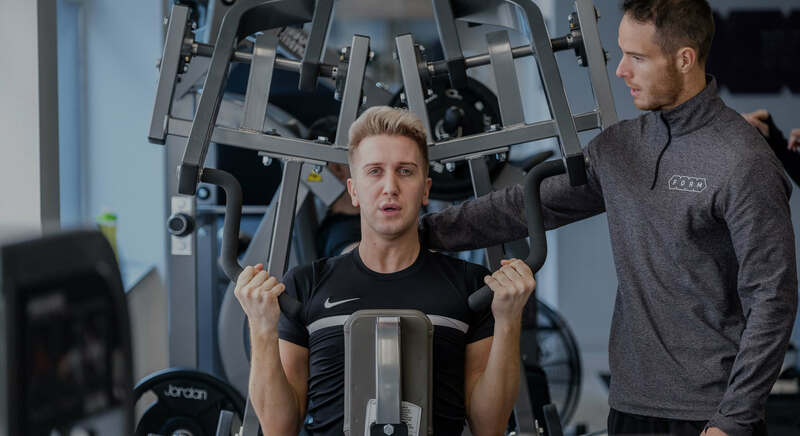 You don’t have to be fit, you don’t have to be young – you just need to be ready and our expert Manchester Personal Trainers will ensure they motivate and guide you through your body transformation journey.